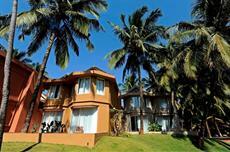 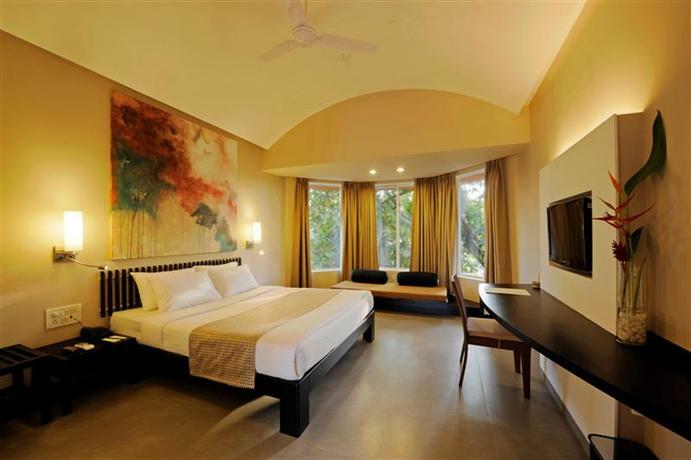 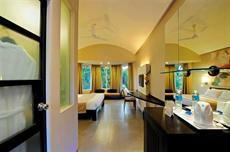 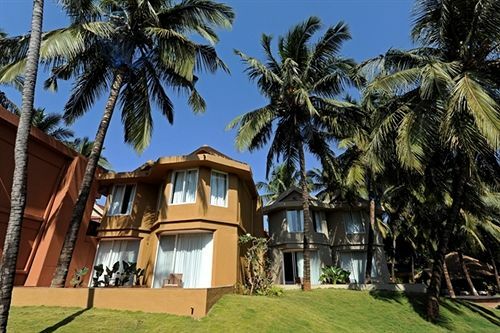 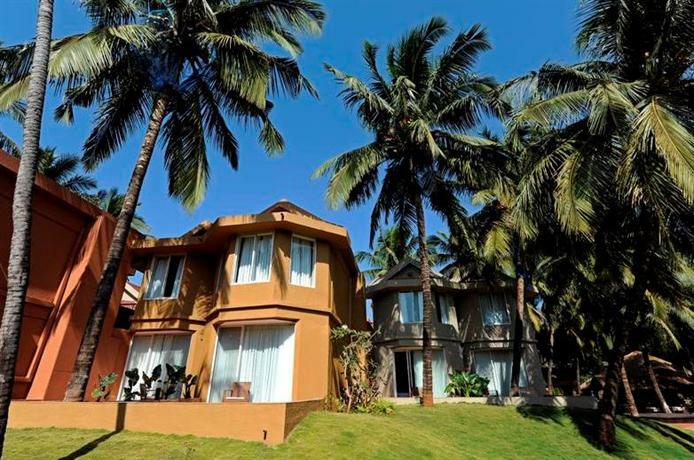 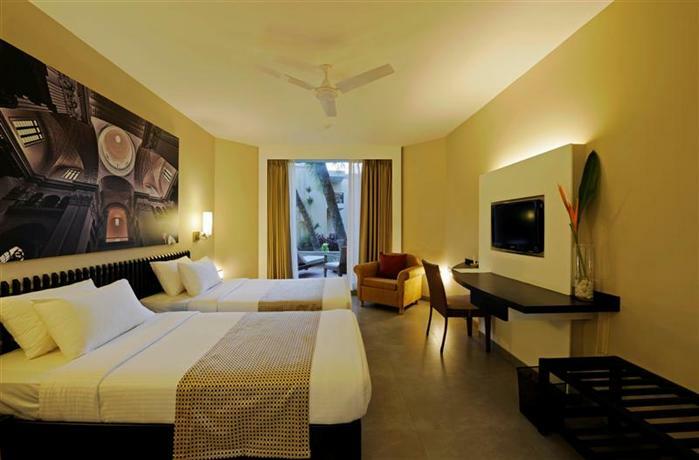 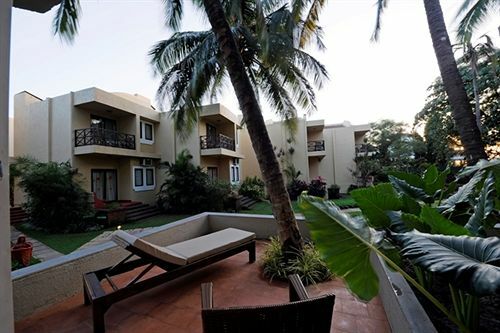 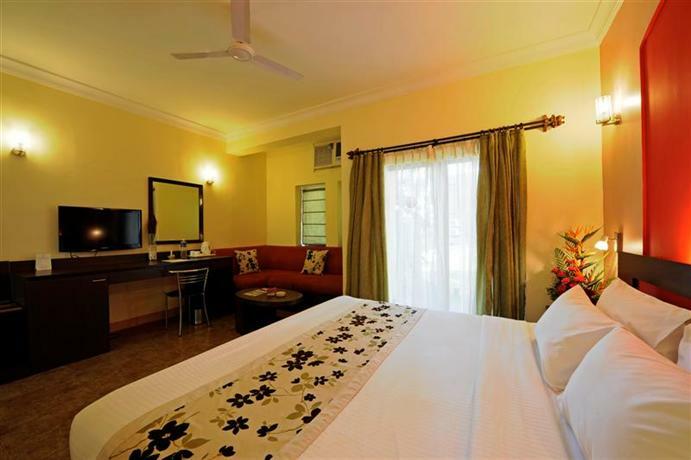 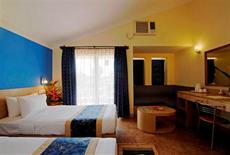 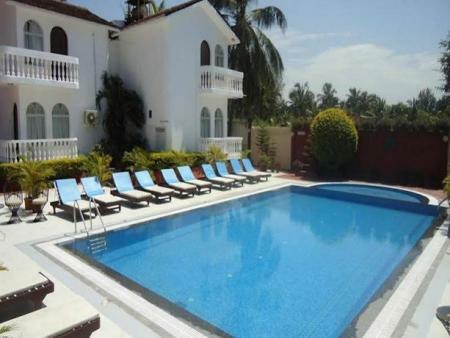 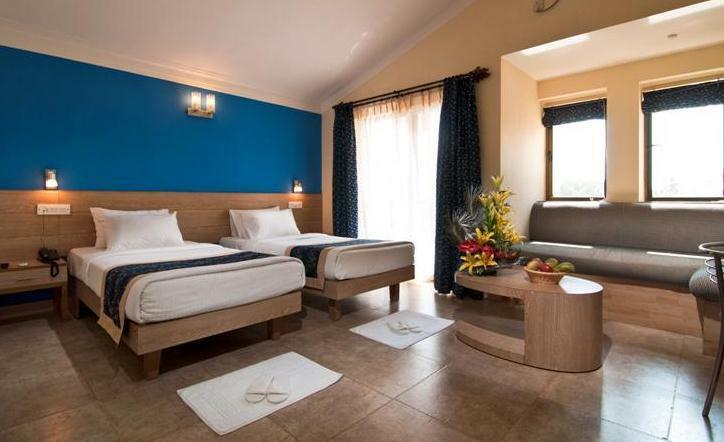 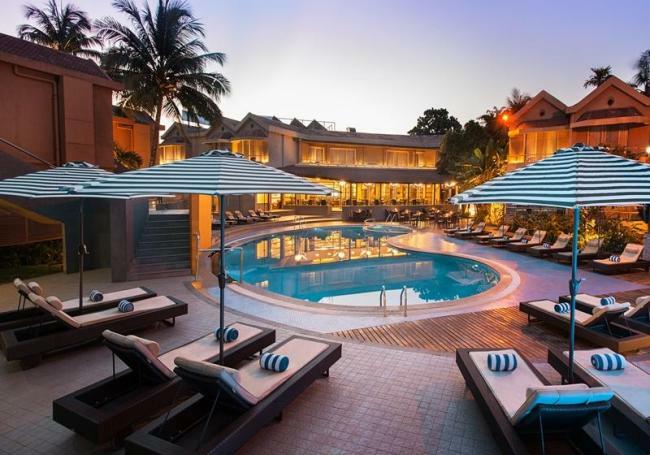 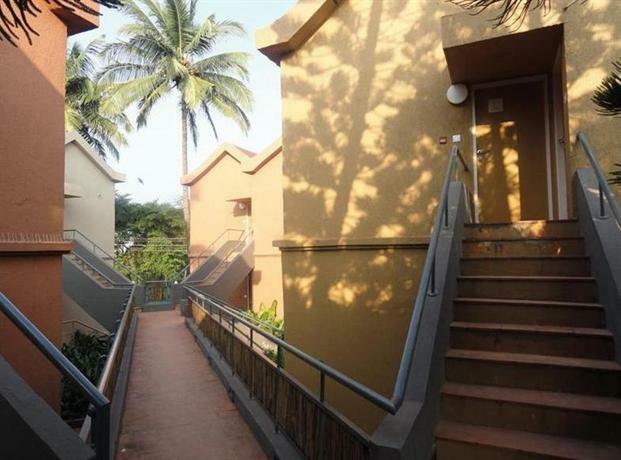 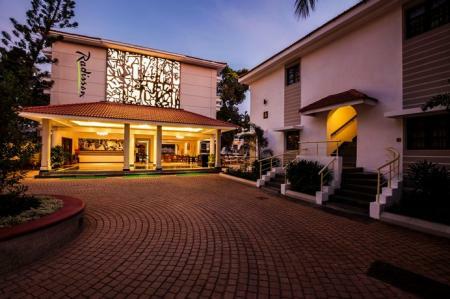 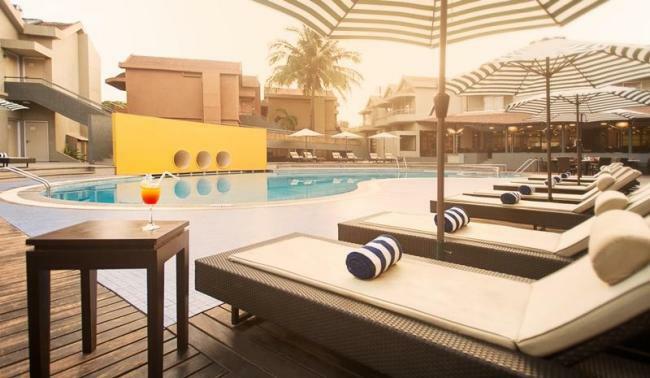 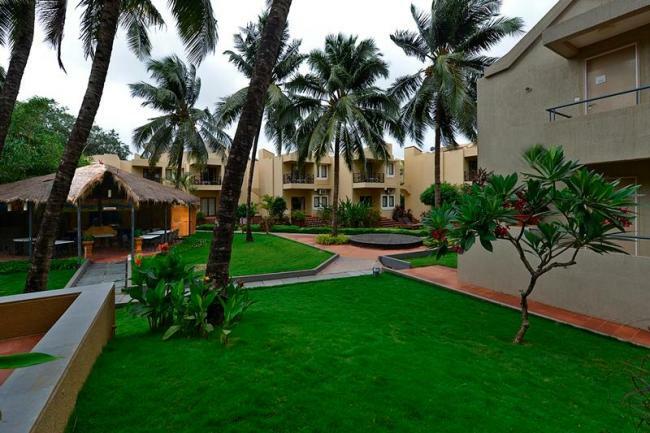 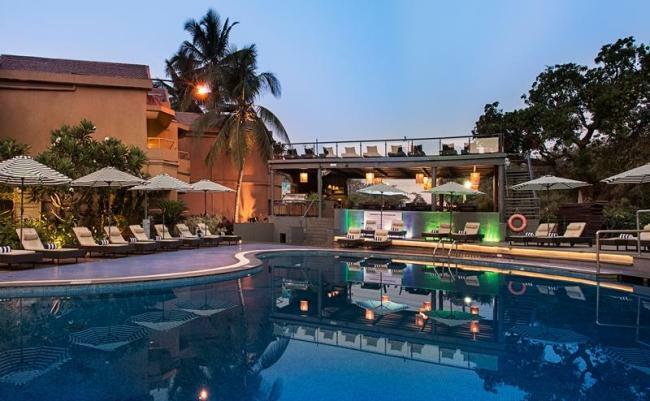 The Whispering Palms Beach Resort in Goa is easily accessible from all the corners of the city. 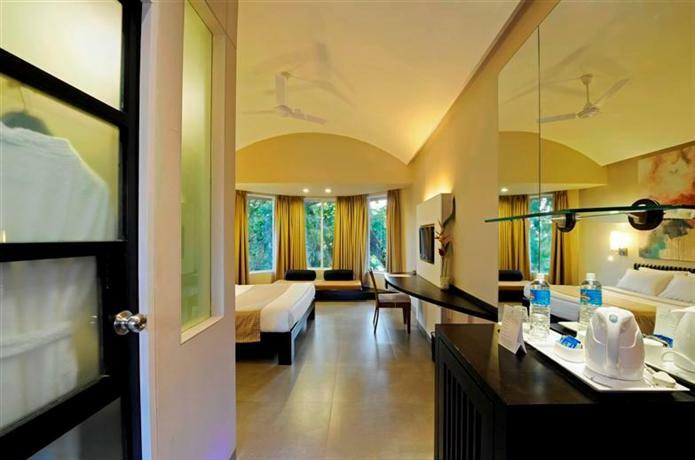 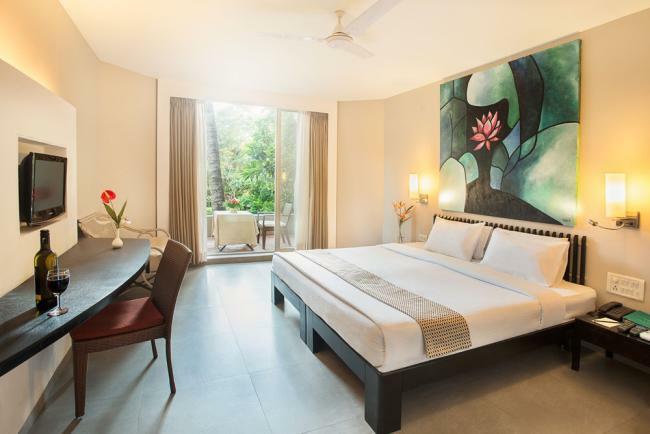 The well-designed resort has 106 air-conditioned accommodation units, including Studio Suite Room, Terrace Room and Balcony Room. 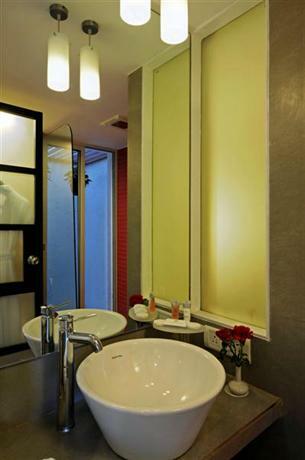 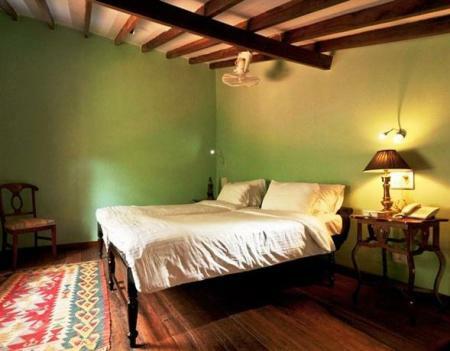 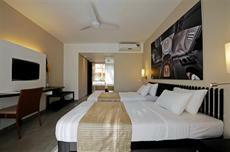 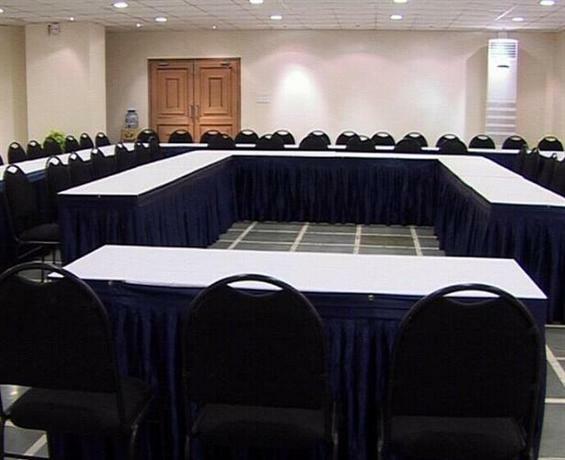 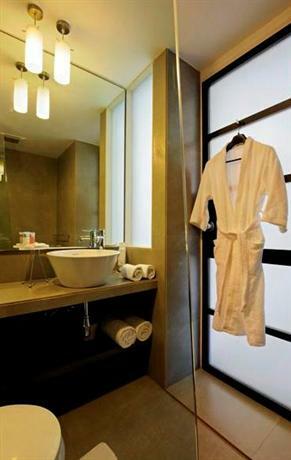 All the rooms are equipped with tea/coffee maker, hair dryer, electrical adaptor, mini bar, Wi-Fi and LCD cable TV. 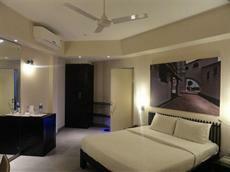 Most of the rooms are provided with private balcony. 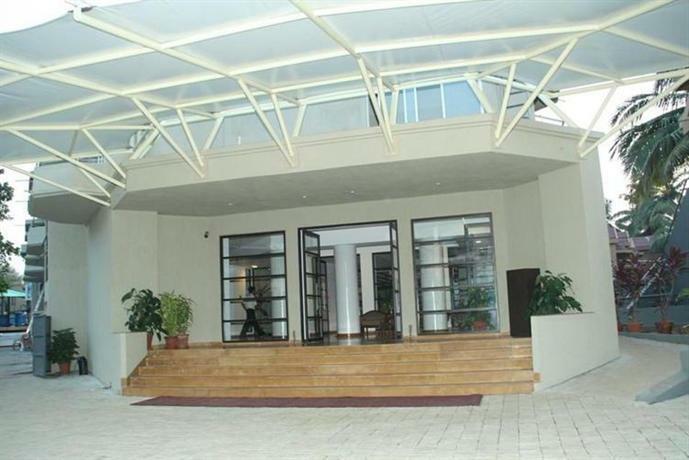 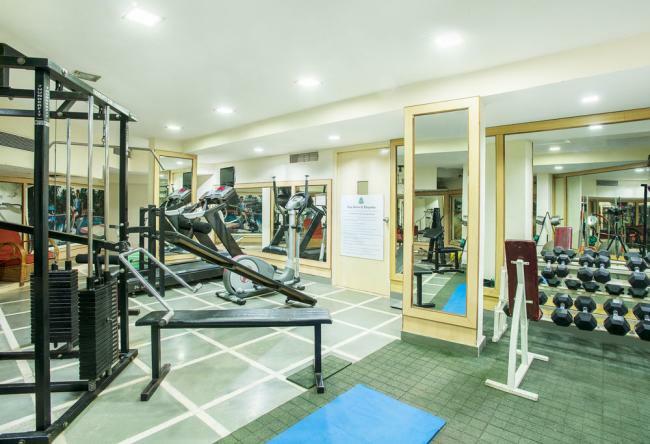 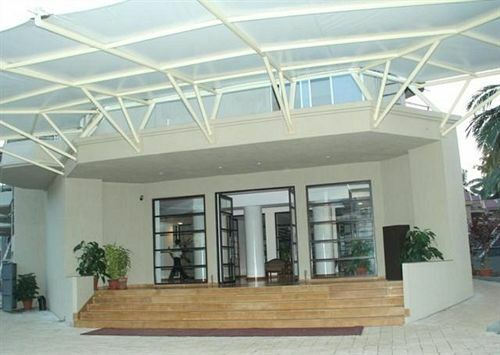 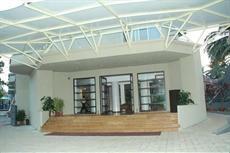 The resort offers facilities like yoga and meditation centre, gymnasium, swimming pool and beauty salon. 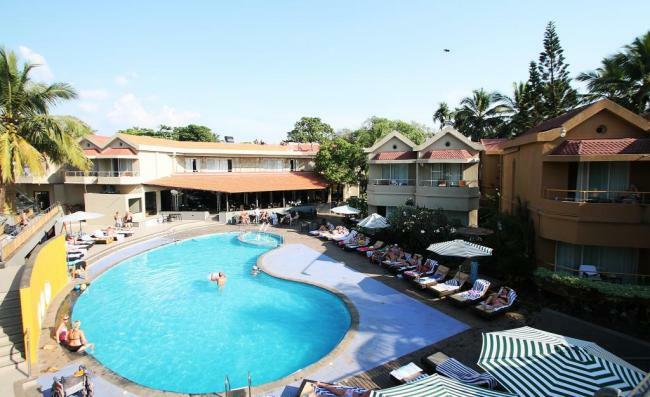 It makes the trip pleasurable for leisure guests by making arrangements for water polo, beach cricket, beach football, volleyball and water sports. 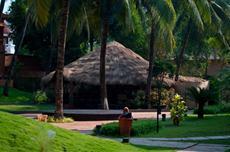 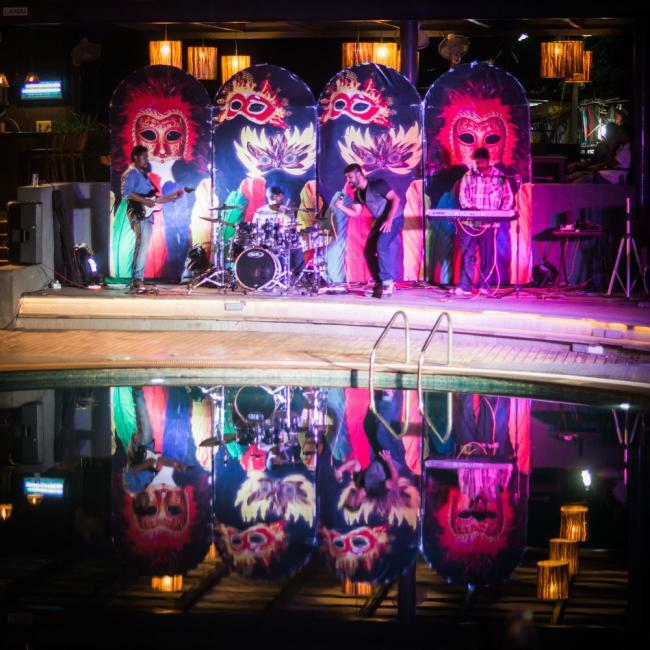 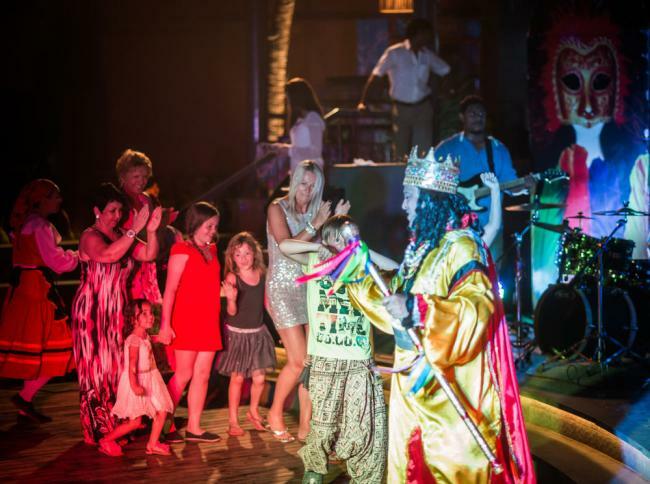 Moreover, the resort organises live orchestra, bands and folk dances. 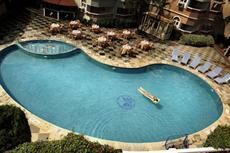 At leisure, guests can visit the spa or take a refreshing dip in the crystal clear swimming pool. 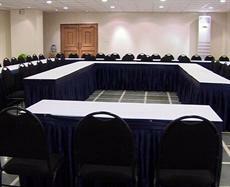 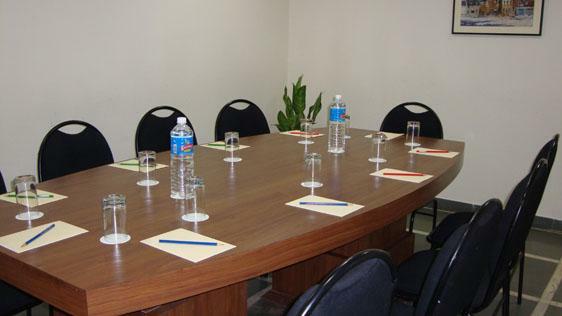 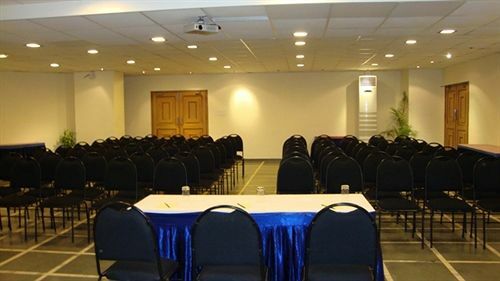 For business guests, the resort has a well-equipped business centre that has all the essential facilities for making an event successful. 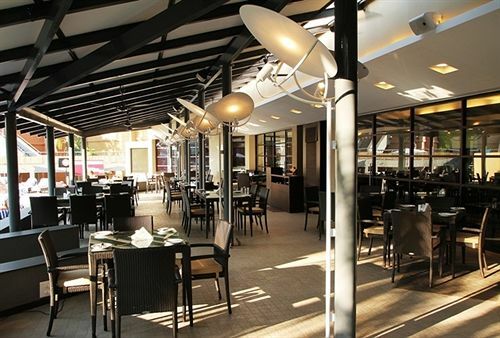 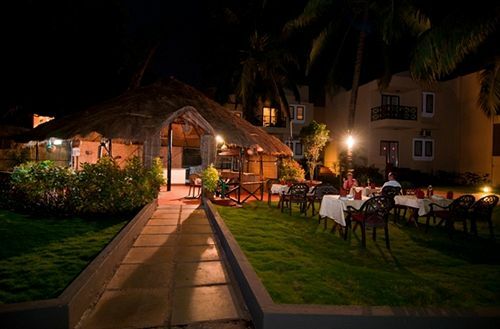 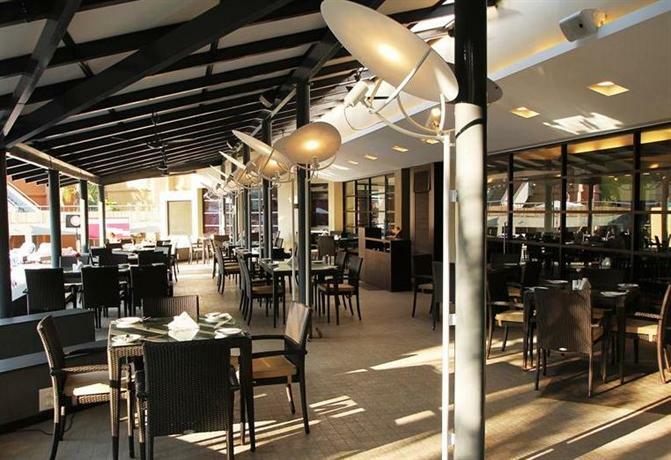 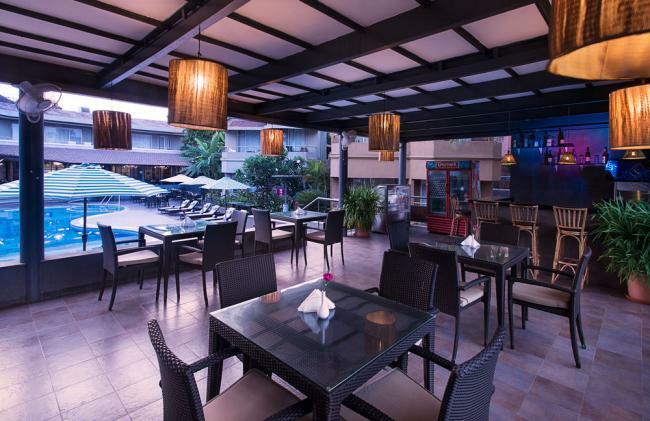 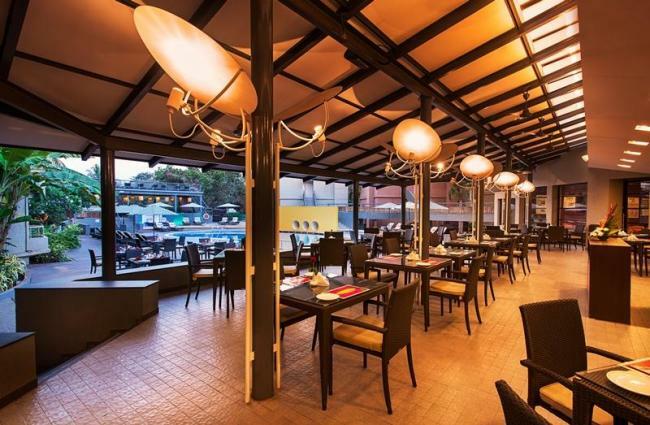 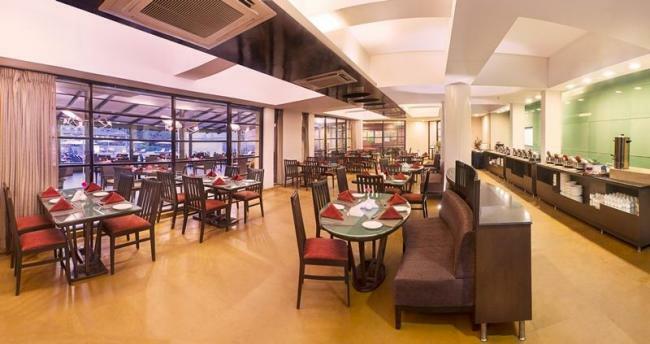 The resort has a number of restaurants that serve Continental, Indian, Chinese and Goan. 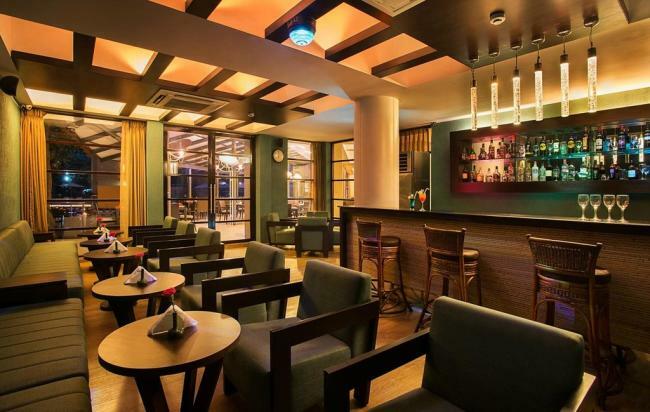 Guests can also enjoy exotic cocktails and liquors at the air-conditioned pub named Crossroads. For better view from the balcony, choose poolside rooms.